The enemy wants you to quit but get your faith up, look him in his funky face and let him know, "I didn't come to lose today!" These last few weeks, if I can be honest, I’ve had the feeling to cry. I don’t know why but I have. No, I don’t believe it’s a bad cry but one of those, “nobody but God,” cries. Listen or should this say read, I don’t know but God is shifting things within me and I’m excited because when God shifts the inner, the outward changes too, for the better. See, my daily prayer is for my flesh man to align with my spiritual man because there’s some things I’ve made a request of, from God that my flesh can’t get or handle. And I’m excited because God never lets me down. Y’all, I’ve made it to 2/12/2019 in my right mind, with reasonable portion of health AND strength, I haven’t always eaten what I wanted but the scale reminds me that I’ve never missed a meal, haven’t always got what I wanted but I have all that I need, body got some sickness but I’m still here and if that ain’t enough; keep reading. Just a few short years ago, I would dread pay days. Crazy, right? Well, I knew on those days my lunch would be spent juggling bills, pulling from one that’s already behind while renewing check advances before they hit my account and a title loan before they repossessed our car. I was declining calls from bill collectors whose numbers I knew by hard and then trying to map out the next two weeks of our living with the little bit that was barely enough to cover two days. Here’s what was happening though … I was running from the very thing I was pretending I loved, God. And while I was running, tired, frustrated, borderline depressed and at the end of my rope; God was still providing and waiting on me. I felt like the prodigal son, sitting in the pig sty longing to get just a little of the food they were eating, even if it was slop because I was starving! Starving for the food and thirsting for something only God could give. I’d used all I had and now I was living in a place that was beneath what God had for me, because I was running. So, like the prodigal son, I came to my senses and I went home. By home I mean, I stopped running from God and He met me. Yea, He met me, on the road and exceeded my needs with the same things He’d had already blessed me with. My job didn’t change neither did my money increase, but my mindset and faith did. Yet, because I went home, God clothed and fed me! For somebody today, our stories or paths may not be the same but you find yourself tired and fed up with life. You’re cried out, prayed out and hope has been long gone. You’ve stopped trying to throw the towel in because you’ve laid it down alongside your faith. I only have two words for you … GO HOME. Put your shame down and go home. Stop worrying about what folk will say, go home beloved. I don’t know where home is, for you but maybe it’s a place of worship you’ve been running from. Maybe it’s back to your parent’s home until you get back on your feet. Maybe it’s that job God didn’t tell you to leave. Maybe it’s the relationship you tried to end when God told you to go to counseling. Maybe it’s your life that you’ve tried to take when God told you it’s not time. Go home and when you get there, they’ll celebrate you. Why? It’s like the bible shares in Luke 15:32, “But we had to celebrate and rejoice, for this brother of yours was dead and has begun to live, and was lost and has been found.” Go home beloved and get well. 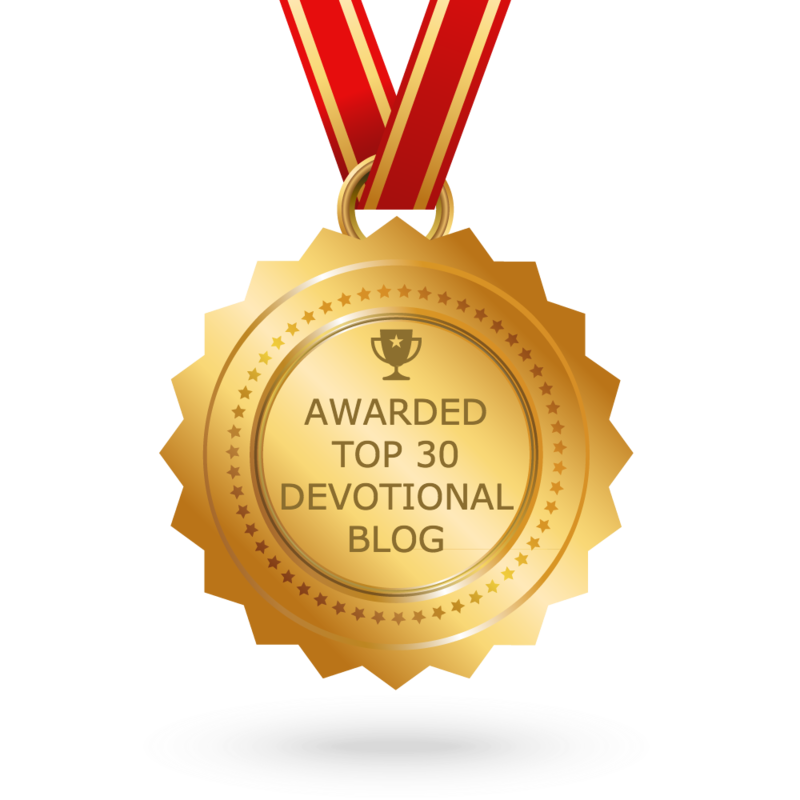 Thank you for taking the time to read my daily devotional. If they are a blessing to you, please enter your email address and you will receive a email of my new posts. If you REALLY enjoy them, please forward to your family & friends and ask them to subscribe. Be blessed each and every day! As God’s servant leader, ministry isn’t only in Sunday in a pulpit. It’s Monday, at a hospital, Wednesday praying for somebody or Saturday in a gym filled with young adults mourning a friend and family member. . . Ministry is hard but it’s worth it! An Author Writes - Info about writing, literary events, and my writing journey. My Book Blog - Best-selling novels, hundreds of titles, award-winning authors, international authors, guest author interviews, and I pay-it-forward! © 2013-2019 Cheryl Holloway All Rights Reserved. Purchasing shoes is as smooth as a great drink!